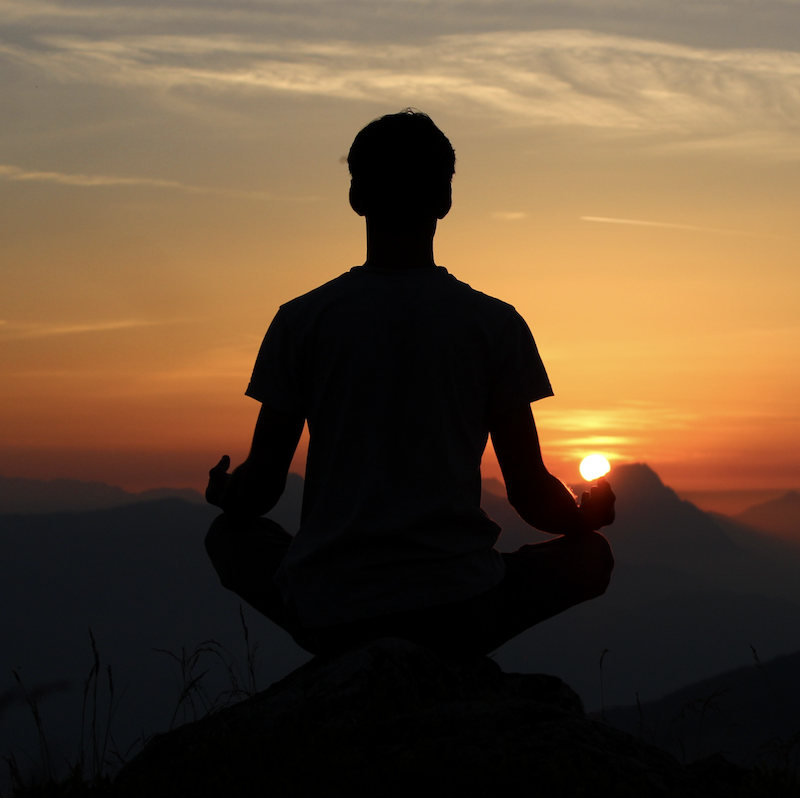 Meditation or mindfulness focuses on the in breath and out breath to help calm the mind and body. It is very easy to worry about future events and/or wish for things to be how they used to be before the onset of pelvic pain symptoms. Is there benefit in meditation and mindfulness when managing Pelvic Pain symptoms? Breathing is essential for healthy living. I definitely prefer my patients to be breathing when I see them! Breathing is something we all do each and every day. It can however be used to greater effect in recovery from symptoms of Pelvic Pain. Meditation or mindfulness focuses on the in breath and out breath help calm the mind and body. It is very easy to worry about future events and/or wish for things to be how they used to be before the onset of pelvic pain symptoms. This catastrophic thinking can leave us feeling really anxious and lead to a viscous spiral of negative thoughts and increased sensitivity. Using the breath can be incredibly beneficial for focusing on the now and helping to soothe the nervous system. Meditation and mindfulness are free to do. They require no special equipment. They don’t require training. They can be carried out anywhere. Even 2-3 minutes of mindfulness can be beneficial! The online CPPS & CP support/success groups aim to provide support for men across the world. Do you have Chronic Pelvic Pain Syndrome or Chronic Prostatitis symptoms? Pelvic Pain can leave you feeling like you you are the only one in the world who is going through this.